Nifty. I’m a math reject. But I can do division of mega-multi year baseball contracts in my head. It’s all about the money–and beisbol. I remember all the hullabaloo when DiMag and Teddy Ballgame signed mega contracts for 100K a year. The MLB minimum was 10K. One year when the minimum was about 30k, I matched it and was thrilled. The satisfaction was short-lived. I couldn’t keep pace with the MLB minimum. If I can’t count on my fingers, it’s time for the computer. And if that’s not quite enough and I need an actual formula, I can google it. When I had to calculate how much I needed to cover the floor of the tepee which is not round but really sort of egg-shaped, I needed bunches of different calculations. Googled it. Got it. AND got it RIGHT. That’s great. I can do the square or rectangular area calculations, never attempted circle or oval. I have a handy, dandy virtual calculator built right into my iPhone, which I use for short, Medium, and long division. As well as for addition, subtraction, and multiplication. 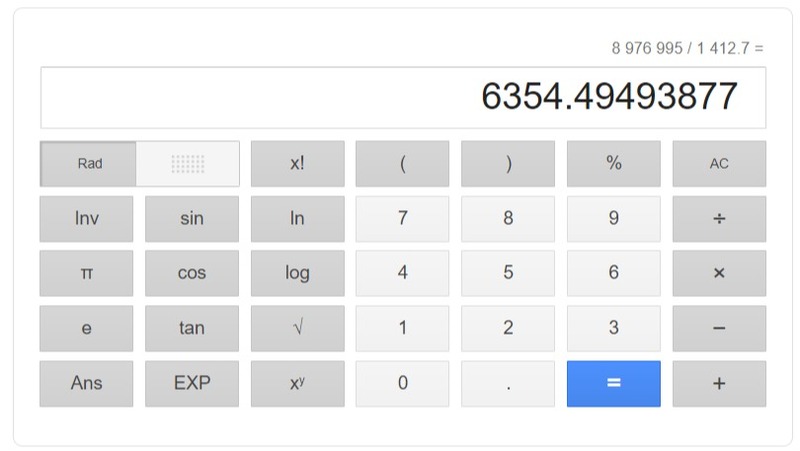 I have at least a dozen calculators in various phones, computers, Kindles … I don’t even know how many things. Oddly enough, though, I can do a lot of arithmetic in my head. Simple stuff, but I can run addition and subtraction mentally. That’s the way to go, or if as a mum you are. Not sure, just ask the kids. I’m terribly and complex math, but I can do simple sums, up and down in my head. That’s how I know what I owe in the supermarket. I keep track in my head.